Potholes  The Cause May Not Be Green, the Solution Could Be! The potholes caused by last winters particularly bad cold spell are still in the news on a daily basis. 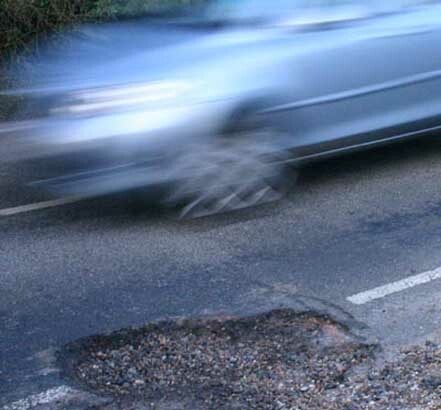 The potholes which cover the nations roads are a result of the particularly bad weather endured last winter and probably a consequence of global warming caused by years of being unfriendly to the environment. Often the repairs are very temporary with holes reappearing within weeks as repair products fail to perform. It is good to know that there is a solution to this problem and that it is a green one. RonaRoad EcoPatch Pothole Repair has the potential to save taxpayers money by offering a truly permanent and green solution to the pothole problem faced by councils nationwide. Public authorities and utilities across the country have been spending millions of pounds repairing potholes in the nations roads. A particularly bad winter caused many potholes to appear as thawing snow and rain seeped into small cracks in the road, only for the water to freeze and expand as temperatures dropped, creating larger cracks and potholes. Traditional cold-lay road repair products are made up of petroleum-based solvents like diesel, toluene, kerosene and naphthalene to make them soft enough to use down to 0°C. 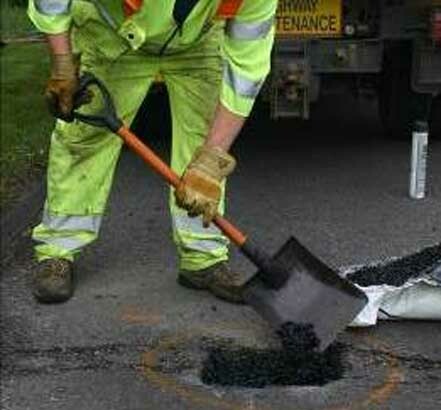 In reality British temperatures often go much lower than that which means that traditional products remain hard and unpliable, as a result they do not mould properly to the shape of the pothole allowing moisture to fill any gaps which then freeze and expand during the next cold snap causing the repair to become insecure and eventually fail. 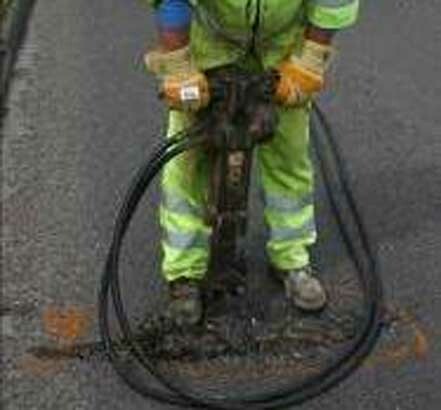 The other problems associated with solvents is that as well as potentially leaching into the road and contaminating streams and rivers the toxins in the solvents attack and eat away at the other components in the products thus weakening the bond from the moment they are applied, one of the major reasons traditional pothole products fail and are therefore not permanent. RonaRoad EcoPatch from Ronacrete does not contain these toxic solvents but uses a softener based on biodegradable plant extracts; as there are no cutbacks from the solvents this means the repair will mould to the pothole, be permanent and therefore cost effective as well as green. At the same time, because of the lack of toxic components it is less polluting and therefore kinder to the environment - a truly green product.